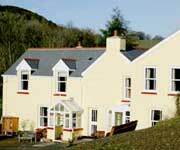 B&B guest accommodation and Bed and Breakfast around Exmoorr. Includes B&B on farms and in the countryside. The cottage, originally dating back to the mid 1500's and Grade II listed, offers guests comfortable accommodation with modern facilities. 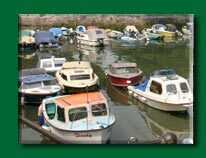 Brambles Bed and Breakfast is perfect for a relaxing short break or holiday in charming surroundings. Quoit-at-Cross - Tiverton Absolute peace! 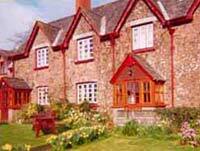 Welcome to our 17th Century Family Farmhouse set in the centre of the tranquil village of Stoodleigh. 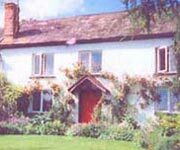 We run Quoit-at-Cross as a dairy farm, at present in organic conversion, and welcome guests to enjoy bed & breakfast with us and share our friendly old house. 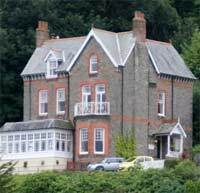 This peaceful, 17th-century charming country-house B&B is between the Quantocks and the Exmoor National Park, with fantastic countryside views. The village is a 5-minute walk away. 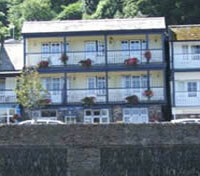 Each room has a digital TV with Freeview and a DVD player and has cosy log fires and old beams.